Corporate governance disruptors in 2017 included massive cyber breaches; virtual annual meetings; the Trump presidency; and blockchain mania. And that's what drove the most-read articles on Directors & Boards this year. • Virtual Shareholder Meetings: Fortifying or felling corporate democracy? What companies need to know before ditching in-person forums. Duke Energy had the company's first virtual shareholder meeting in May 2017. There’s a building drumbeat to get technology expertise on company boards, and that even includes legislation to push the issue in boardrooms. While the answer is often to bring in younger, geekier directors, the best candidate may already be sitting at the boardroom table. 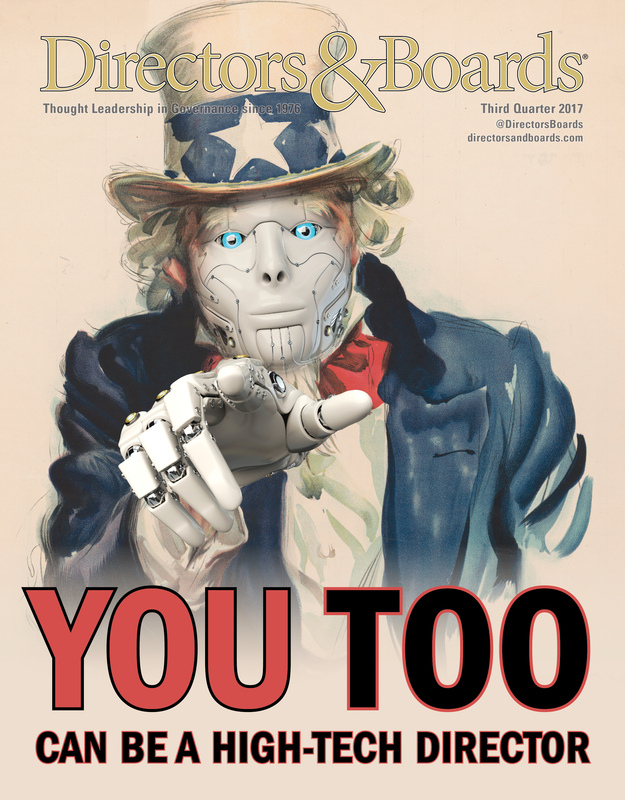 With technology invading almost every part of business, from computers to e-commerce, it makes sense for all directors to have a level of tech knowledge in order to do their jobs well. It’s imperative for everything from making sure company systems and customer information are protected to spotting the next disruptive technology that could impact business. Many board members are starting to take these words to heart. Directors & Boards spoke to three board members about their paths to high-tech literacy, what they see as a director’s role and advice to get your geek on. What boards should focus on — and ignore — in an uncertain regulatory environment. Since President Donald J. Trump took office, boards have been bracing for a weather change in corporate governance. The political maelstrom has many on edge and unclear on what to expect as far as tax reform, trade, regulations, immigration, healthcare, and infrastructure spending, explains James Cox, the Brainerd Currie Professor of Law at Duke University, who specializes in corporate and securities law. Boards are opting to be patient. Do directors have a good read on the culture at the organizations they oversee? Turns out, many do not. 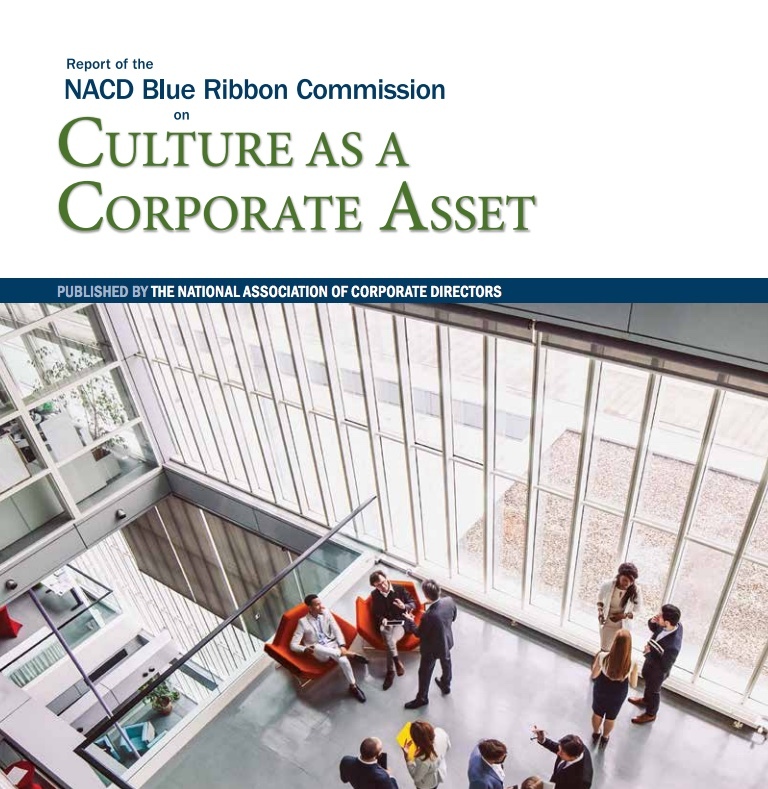 Only 50% of directors say they understand “the collective behaviors, norms, and values at the front lines of their organizations, among their rank-and-file employees,” according to recently released research from the National Association of Corporate Directors. That’s bad news if Corporate America is going to avoid cultural breakdowns that impact business, such as fake accounts at Wells Fargo, sexual harassment at Fox News and Amazon, and price gouging at EpiPen. Organizations that don’t communicate and practice ethical behavior are often cast in a negative light in traditional and social media, which threatens one of their most valuable assets — their reputation. As a result, many organizations are taking a hard look at their own approaches to culture risk and enhancing them as needed. They’re getting away from viewing their ethics and compliance programs as a check-the-box activity or, worse, a roadblock to achieving business objectives. • Should Everything Be for the Record? Board meeting minutes, or lack thereof, are causing legal issues. 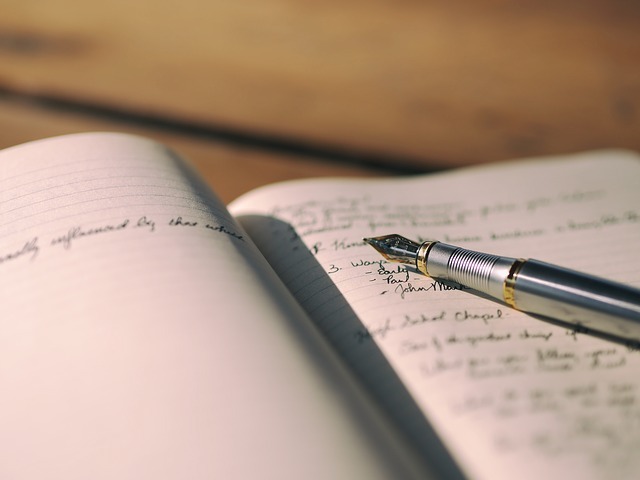 The minimalist approach to recording boardroom discussions is attracting criticism, but that doesn’t mean everything at every meeting should be documented. But what should the record say? Twelve questions every board should ask. A new proposed cybersecurity regulation promulgated by New York's Department of Financial Services (DFS), which generally applies to financial institutions that do business in New York and is expected to go into effect on March 1, 2017, is groundbreaking in several respects. Under the proposed regulation, which is mandatory and not just guidance, organizations have to implement and maintain a comprehensive written Cybersecurity Policy, as defined in the regulation, "approved by a Senior Officer or the institution's board of directors (or an appropriate committee thereof) or equivalent governing body." The proposed regulation also requires each institution to designate a qualified individual, likely a chief information security officer (CISO), responsible for overseeing and implementing the cybersecurity program and enforcing the cybersecurity policy. The CISO is required to provide a comprehensive written report, at least annually, to the board of directors, covering the entity's cybersecurity program and material cybersecurity risks. 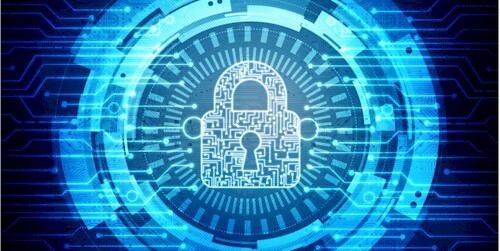 The regulation also requires the establishment of a cybersecurity program designed to protect the confidentiality, integrity and availability of the institution’s information systems and nonpublic information. What role can the board play? It’s rare to go a few days without reading about the latest chief executive officer debacle — where the leader at the helm is suddenly sidelined by an unexpected illness, unethical decision or personal indiscretion that is trending on social media within minutes of it being leaked or exposed. Plus, CEO exits from underperforming companies have risen to a level unseen in 15 years, according to the Conference Board, a business research association. The statistics are sobering: 64% of CEOs don’t make it to their fourth anniversary, and 40% don’t even make it to 18 months. None of this should come as a surprise, when you consider the intense 24/7 pace and pressure-cooker environment in which CEOs now operate, characterized by a highly uncertain and complex global environment; intense scrutiny from shareholders, consumers and the media; and nonstop travel across multiple countries, continents and time zones. All of this exacts a significant toll on a CEO’s health, performance and family life. The roll call includes some of the biggest brand names in the business world: Target, LinkedIn, Yahoo, Home Depot, Anthem. 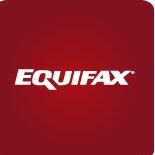 Now Equifax adds its name to this roster of infamy. Once again, tens of millions of innocent, trusting consumers are left in a digital lurch, with personally identifiable information stolen, financial accounts compromised and passwords pilfered. Once again, a small number of C-level executives pay the price with their jobs, either through firings or forced retirements. And once again, a group of individuals who should be front and center in cybersecurity discussions stays silently in the background. It’s become far too easy — almost standard practice — for boards of directors to scapegoat CIOs, CISOs and IT teams when avoidable data breaches like the one at Equifax occur. In its simplest terms, blockchain technology allows several parties to transact business in real time by recording information to a ledger through a network of computers. The record is only updated on the ledger if everyone who is a party to the transaction is in agreement. Once updated, the record cannot be changed and becomes an immutable record of the transaction. 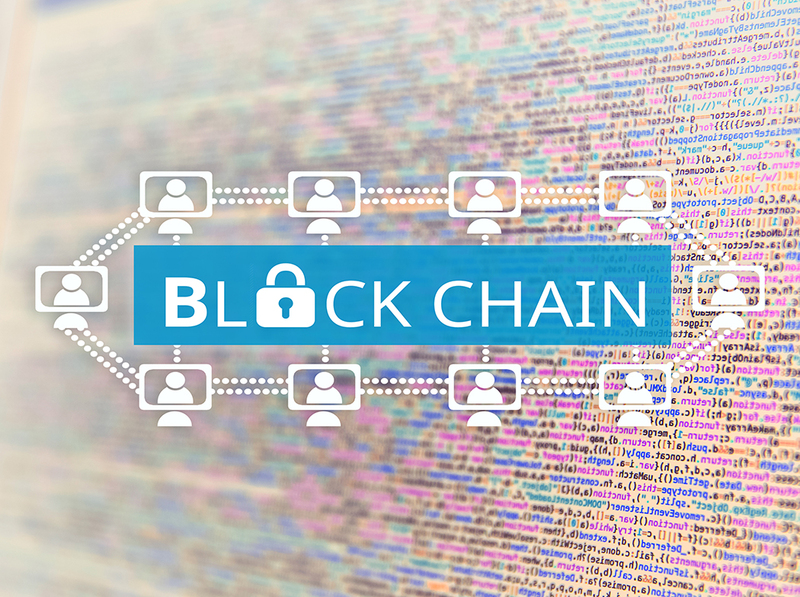 The enactment of Delaware’s blockchain amendments (that authorize corporations to maintain corporate records on a blockchain) in August of 2017 catapulted blockchain technology into the mainstream. This is because Delaware is the legal home of more than two-thirds of Fortune 500 corporations and of more than half of all publicly traded companies in the United States. Because blockchain technology replaces the need for a trusted intermediary, it can transform the way business is conducted across almost every sector, from finance to manufacturing, from healthcare to agriculture. Tech-savvy boards of directors have already begun to consider the disruptive potential of the technology. But, what about everyone else? If your company does not have a blockchain strategy, you need to ask, “why not?” If your company is developing a blockchain strategy, you need to ask the right questions, as a director, to ensure that it will not only reduce the chances of disintermediation and reputational risk, but also improve your company’s bottom line, and increase long term shareholder value.